Rev. Raymond Wise, Ph. D., a native of Baltimore, Md., is the son of C. Dexter Wise Jr. and Rev. Julia Virginia Wise. He began his musical career at the age of three, singing gospel music with his family singing group “The Wise Singers.” Rev. Wise was educated through the Baltimore City Public School System and graduated second out of class of 500 from the Paul Laurence Dunbar Community High School in 1979. Rev. Wise began his acting career at the age of 9, when he played the role of Benjamin in a regional theater production of ‘The Me Nobody Knows”. He sang the role of Amahl in Menotti’s “Amahl and the Night Visitors.” As a teen he served as a chorus member and soloist for the Baltimore Opera Company’s education outreach program and performed nationally and abroad with the Paul Laurence Dunbar Chamber Singers, under the direction of Hugh Carey. 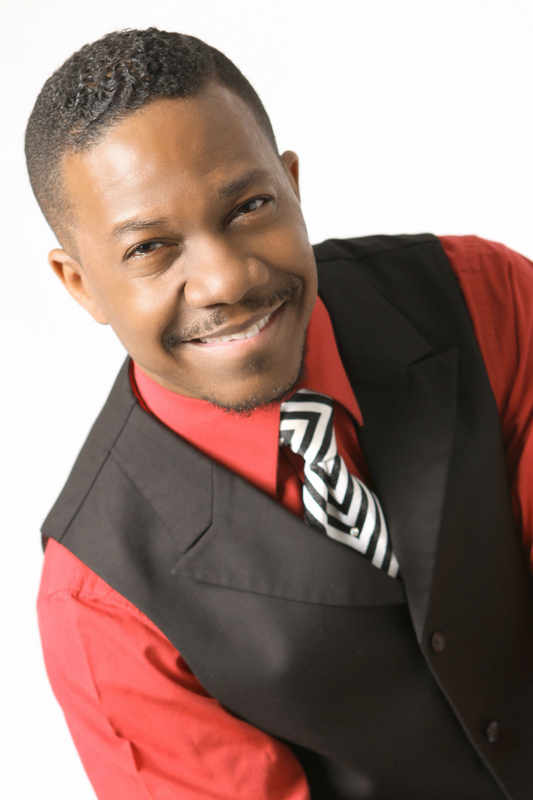 Wise has performed as a counter tenor in such works as Handel’s Messiah and in Leslie Burrs’ work entitled “Declaration of Joy” written for gospel chorus, soloist, and orchestra. Wise performed the role of Marcus in the Opera Columbus premiere of Susan Kander’s opera entitled “Somebody’s Children” and performed the solo for several of Copland’s Old American Songs with the Columbus Symphony Orchestra and served as a guest soloist, conductor, and/or composer with the Nashville, Littleton, Akron, Ithaca College and Czech National Symphonies. Raymond Wise, has served as a church minister of music for more than 30 years in addition he has served as the musical director for more than 30 choirs and has prepared choirs to perform for national recording artists such as Kenny Rogers, Diana Ross, Yolanda Adams, Tramaine Hawkins, Wintley Phipps, and others. Wise served as the Chorus Master for the world premiere of the Opera Columbus Production of Leslie Burr’s “Vanqui” and Assistant Chorus Master for the Opera Columbus Production of “Aida,” Wise served as chorus master for Leslie Burrs “Declaration of Joy” and the Columbus Symphony production of Hannibal Lokumbe’s “African Portraits.” Wise also served as the musical director for Carlyle Brown’s production of “Yellow Moon.” Wise served as the Co-Musical director for “Harlem Hallelujah” a live Sunday morning service at the Apollo Theater in Harlem, New York. As a composer Wise has penned more than 600 compositions that have been performed and recorded by local, national, and international recording artists. Wise recently performed one of his compositions at Carnegie Hall. Dr. Wise’s compositions have been published in hymnals such as “Zion Still Sings” and the “Lead Me Guide Me” Catholic Hymnal. Some of his notable works include “Afro-American Suite” written for Bass-Baritone and Chorus. Wise co-wrote the script for “God What Color Is Trouble” with director Ron Pitts and has written the music for more than 20 original musical theater productions, including Dwight Collin’s “Dark Symphony,” the Samuel S. Davis production of “The Snow Queen,” and the Amera-flora production of “Listen With Your Heart.” Wise composed the musical score for the children’s opera “Barefoot.” Barefoot, originally composed to be performed by Opera Columbus’ educational outreach program has also been performed by The Children’s Theater Company of Winston-Salem and Winston-Salem State University in which Dr. Maya Angelou performed the role of narrator. In 2003, Dr. Wise released the Raymond Wise Choral Sheet Music Series, through which more than 200 of his Gospel, Spiritual, and Choral arrangements are available. In 2004 Wise released an anthology of Spirituals entitled 21 Spirituals for the 21st Century that features 23 of his concert spiritual arrangements. This collection has been praised and performed by choirs all across the nation. Since releasing the 21 Spiritual’s collection Dr. Wise has received commissions and invitations to compose original works for the Penn State University Spiritual’s Festival and Winterfest, The American Spiritual’s Ensemble, The AME Congress 145th Anniversary Celebration, the International Spiritual’s Festival held in honor of Moses Hogan in Prague, Czech Republic in the summer of 2008, the Springfield Mass Unity Festival, the Trenton Children’s Chorus and others. Rev. Wise’s goal is to use his education and experience to establish an accredited “Center For The Gospel Arts” in which “Gospel Music” and the “Gospel Arts” can be elevated, instructed, and promoted. To this end, he founded and is President of Raise Productions (1985), a gospel music production company (Columbus, Ohio). Dr. Wise developed and implemented courses in African-American Gospel Music, Spirituals, Worship, and Gospel choirs at Denison University (Granville, Ohio), The Ohio State University (Columbus, Ohio), Trinity Lutheran Seminary (Columbus, Ohio), Ashland Theological Seminary (Bethlehem House of Bread Program, Akron, Ohio) and Columbus School for Girls. He served as the Co-Director of the Hampton University Minister’s Conference Choir and Organist Guild Academy that provides intensive training in African American sacred music for college students preparing for service as church music ministers. He also served as the Co-Director and Director of the Hampton University Minister’s Conference Choir and Organist Guild. His knowledge of both the gospel and classical music genre has enabled him to serve as a consultant and clinician in academic and gospel music settings across the nation and abroad. This has enabled him to bridge the musical gap between the gospel and classical worlds. Wise is also a member of the national faculty of the Gospel Music Workshop of America (GMWA) and the American Choral Director’s Association (ACDA), Ohio Choral Director’s Association (OCDA), National Association for Music Educators (NAfME formerly MENC), and Ohio Music Educator’s Association (OMEA). Wise currently serves as the Ethnic and American Music Repertoire and Standards Chair for the American Choral Director’s Association Central Division. Of all of the accomplishments and experiences, the most outstanding aspect of Rev. Wise’s life is that he is “Saved” (a born again Christian). Therefore, he is committed also to “Raising the Word of God Higher,” so that lost souls will be led to Christ. And as a result of this commitment, Rev. 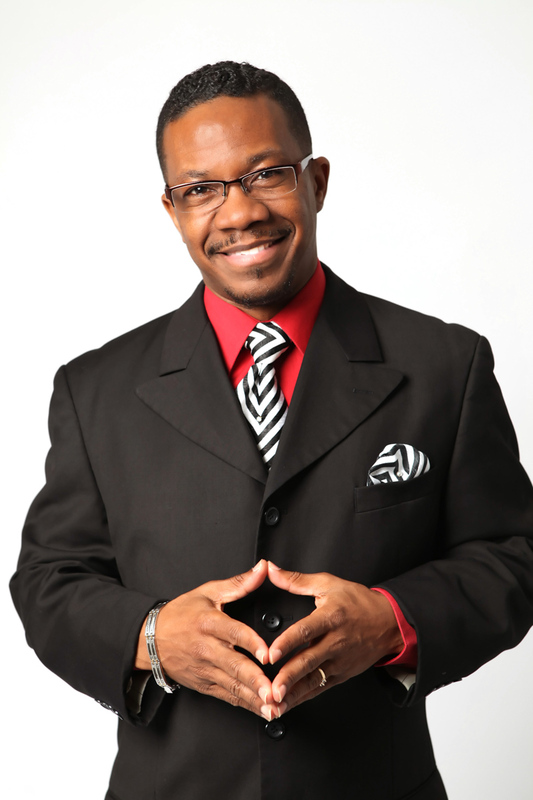 Wise received and accepted the call to the Gospel Ministry and was licensed by the Shiloh Baptist Church in 1989. Rev. Wise was ordained in 2007 and presently serves as an Associate Minister at Faith Ministries Interdenominational Church, where Dr. C. Dexter Wise III is pastor. Dr. Wise is married to Dawnne Wise and has one son, Ryan Wise.